Power TV is the first Polish entertainment channel presented in HD. It produces a variety of programmes to suit the preferences of all generations. 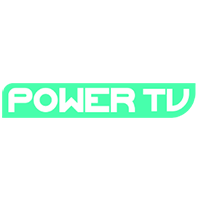 With Power TV, you will be first in line for all Polish and global releases in music. You will find not only your favourite videos, but also all of the important musical events that have shaped music as we know it, as well as those that are currently making their mark on our time. You will be especially satisfied with this service as Polish music is undergoing a revamp and is producing a new, unique sound, so you will find yourself in full swing when watching Power TV. As music has a significant importance for young people, the channel wanted to prepare a variety of programmes to suit all ages and all tastes. Extra Kassyka, with which we can relive all the successful music from the 80s and 90s, has reformatted the best videos from that time so that we can watch the best digital version, both in sound and picture. To get away from your everyday life, tune in to Mix Musik and dance and sing and have fun with the rhythms of the evening shows. Disco Klassyika makes you relive your youth by reliving the best music of the 90s. 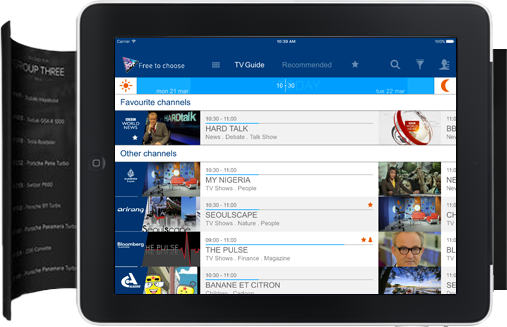 Most programmes are broadcast and rebroadcast daily, so you’ll never miss a thing or why not watch them again? 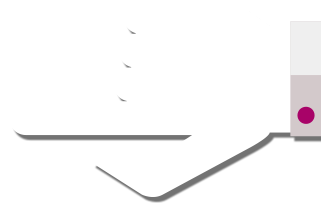 Power TV is broadcast by the Hotbird satellite network.